Wrap yourself in style this coming season! 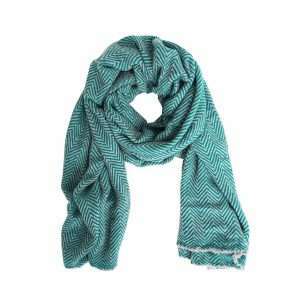 Whether this soft cashmere scarf travels with you to an exotic destination or simply a journey with you across town – wherever you may go, this scarf is a distinct statement piece. It is easy to wear and easy pair. We love it! 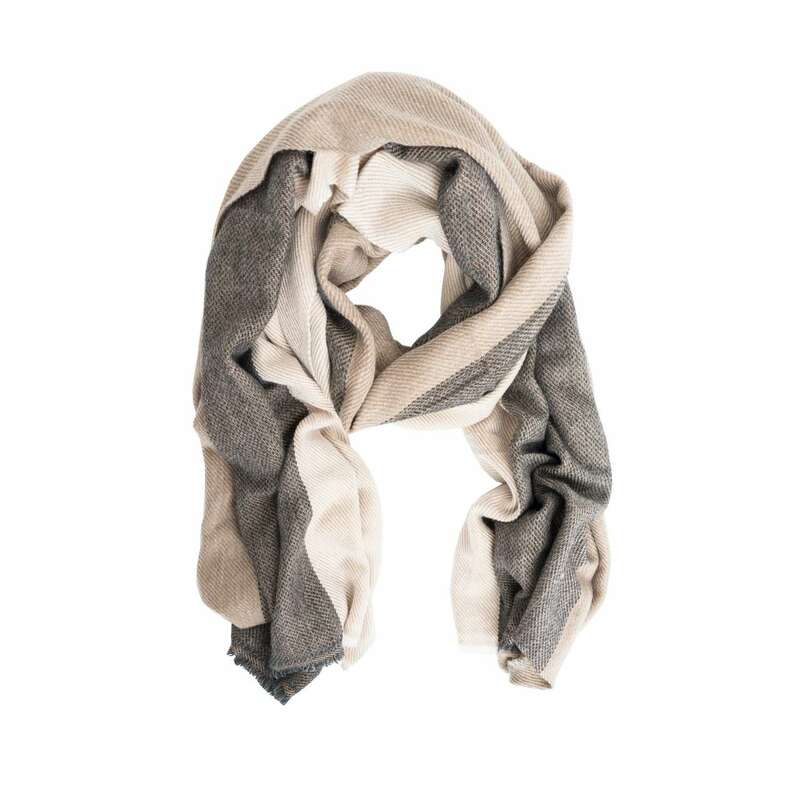 Elevate your spirit and look with this beautiful and soft cashmere scarf. 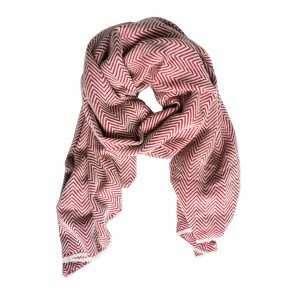 Casual, chic and feminine … This scarf ticks all the right boxes. It’s a must have accessory that jazzes up your wardrobe, it can be wrapped nonchalantly around your neck for a naturally relaxed look. 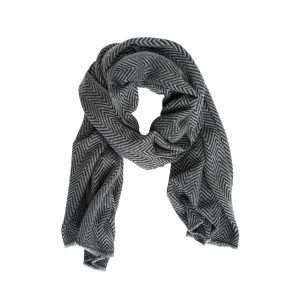 Nothing says simple yet elegant like this beautiful cashmere scarf. It makes an ideal fashion accessory for both casual and chique looks. Wherever, whenever .. 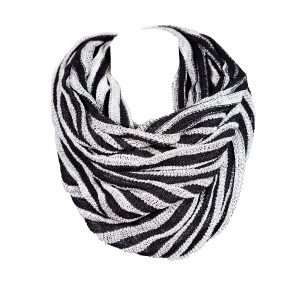 This scarf is the perfect throw-and-go option!